Add flare to your fridge with Nikos, offered printed Fridge Magnets in Mumbai. This is a perfect way to show your care to your loved ones. 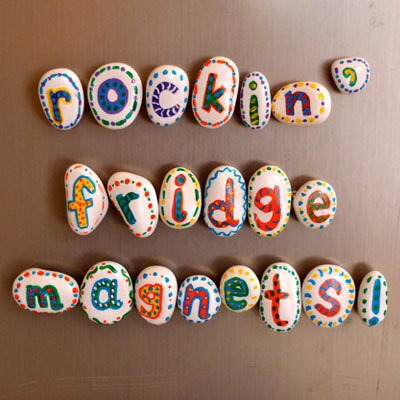 These Fridge Magnets are best suited to add an extra touch. It makes them feel your extra care and even reflect your most precious moment. We manufactured and design them perfectly for our clients at our in-house manufacturing facility. You can choose from our Refrigerator Magnet range as per your home need. Here at Nikos, we have something for everyone, which we made with extreme care that surely has the ability to win your heart. You can even print your company’s logo or name on this Promotional Refrigerator Magnet to smartly promote your brand. Personalized Fridge Magnet can add a personal touch to your gift and make the recipient precious. You should also try these for gifting purpose. We have a wide range of PVC Fridge Magnet to offer at a wallet-friendly price. Want to get it? Mail your order or give us a call now. Buy Fridge Magnet From Nikos – Here’s Why?